Pre-orders will ship March 18, 2016. We need 55 pre-orders to make the book available on amazon.com, so if you are planning to buy, please consider pre-ordering. Maya has amnesia about all her sexual experiences, but when her best friend Harper Martin is caught smuggling art objects into the country from Nicaragua she must forget her own problems and rally the townspeople of Provincetown to get him amnesty from prosecution. 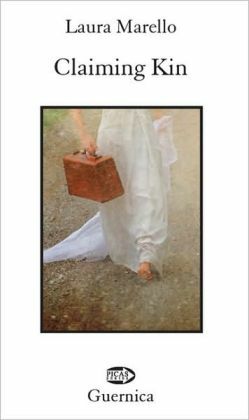 In the process of garnering town support she immerses herself in town politics and dynamics and uncovers the role of forgiveness in healing her own pain. 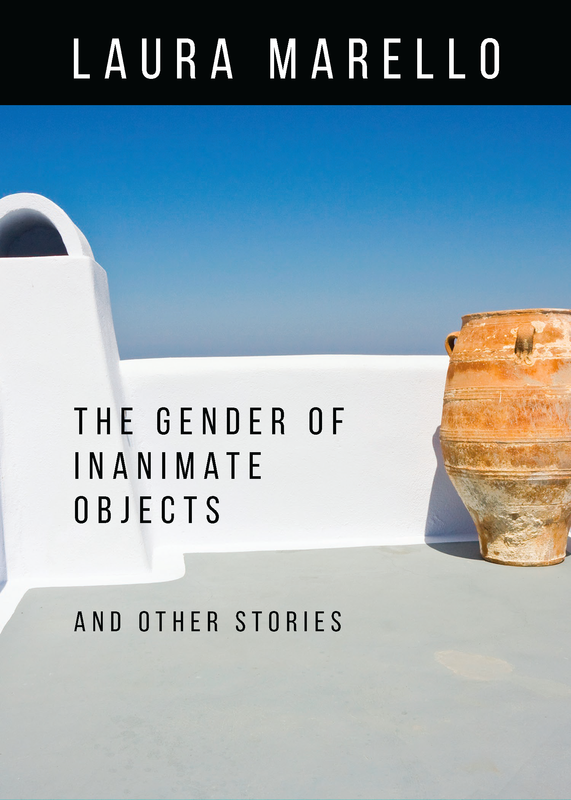 The Gender of Inanimate Objects and Other Stories, released August 2015, Tailwinds Press NYC is now available at online booksellers. A novella and five stories, set in Santa Cruz California, Provincetown Massachusetts, and Greece. (an early draft of this novel is published by Gordon Lish in Q22). 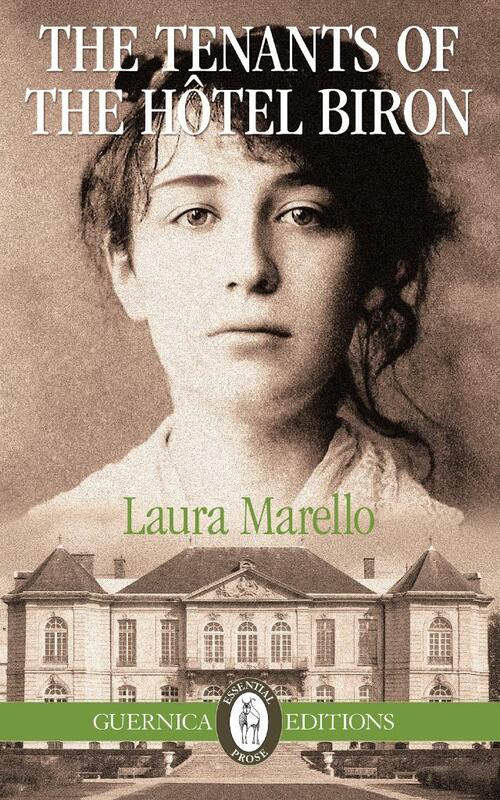 In 1908, the poet Ranier Maria Rilke convinces sculptor Auguste Rodin to move into the Hotel Biron, a Paris house whose rooms are being rented out to artists. Soon poet Jean Cocteau rents a bachelor flat and painter Henri Matisse gives art classes in the chapel. Photographer Edward Steichen photographs Rodin’s Balzac by moonlight. Picasso throws a party for fellow painter Henri Rousseau. Nijinsky models for Rodin and causes a scandal. Andrea has an unusually keen sense of smell. As a result she holds family secrets without realizing it. As she approaches her twenties, those secrets threaten to reveal themselves and break her family apart. With this as the backdrop to her search, Andrea travels to California to work as a pheromone researcher and then to Italy and Paris to find her father and become a perfume maker.